Suntech Power Co., Ltd. produces solar products for residential, commercial, industrial, and utility applications. Suntech has gigawatt-scale manufacturing and has delivered over 7GWs of solar panels (by end year 2012) to over a thousand customers in more than 80 countries. Suntech’s pioneering R&D creates customer-centric innovations that are designed to drive solar to grid parity against fossil fuels. Suntech’s mission is to provide everyone with reliable access to nature’s cleanest and most abundant energy source. The monocrystalline cells and universal module format of this 60-cell monocrystalline solar module with an efficiency of up to 16% makes it particularly suitable for installation on roofs. Installation costs can be reduced and yield increased. The perfect solution where high performance is required. A combination of high efficiency and aesthetic appearance. 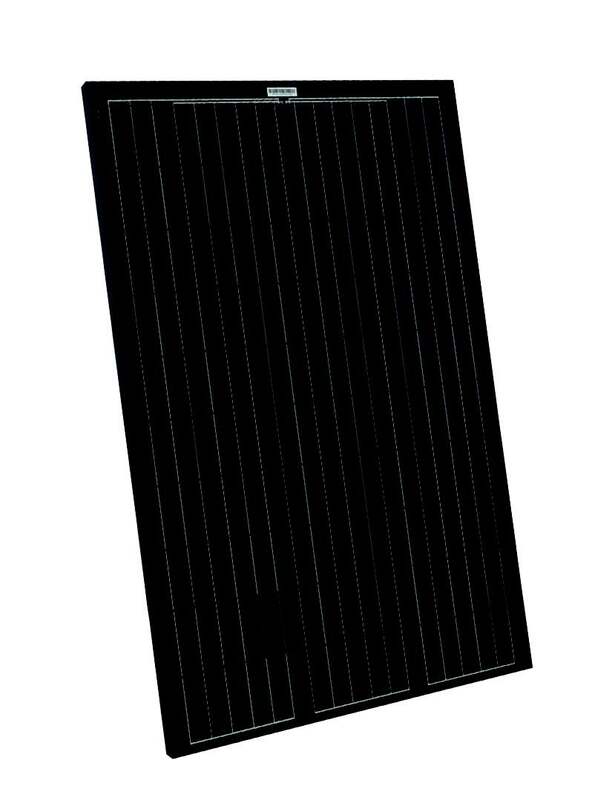 This 60-cell all-black 4-busbar monocrystalline solar module offers high performance efficiency up to 16.6% and great aesthetic appearance, making it perfect for rooftop installation.